Published On Tuesday, December 21, 2010. Under: 1920's, 1950's, Best Sellers, Great Depression, Historical Fiction, Post-World War II, Turn-of-the-Century, World War I. Published On Monday, November 22, 2010. Under: Best Sellers, Contemporary Fiction, Drama. Published On Thursday, November 11, 2010. Under: American West, Best Sellers, Historical Fiction. Published On Saturday, November 06, 2010. Under: Amish, Best Sellers, Contemporary Fiction. Published On Saturday, October 30, 2010. Under: Amish, Best Sellers, Contemporary Fiction. Published On Wednesday, October 27, 2010. Under: American West, Best Sellers, Historical Fiction. Published On Wednesday, October 20, 2010. 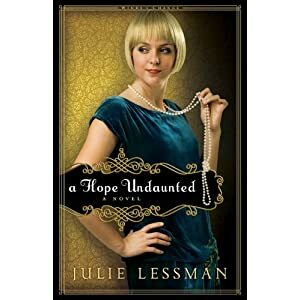 Under: 1920's, Best Sellers, Historical Fiction.